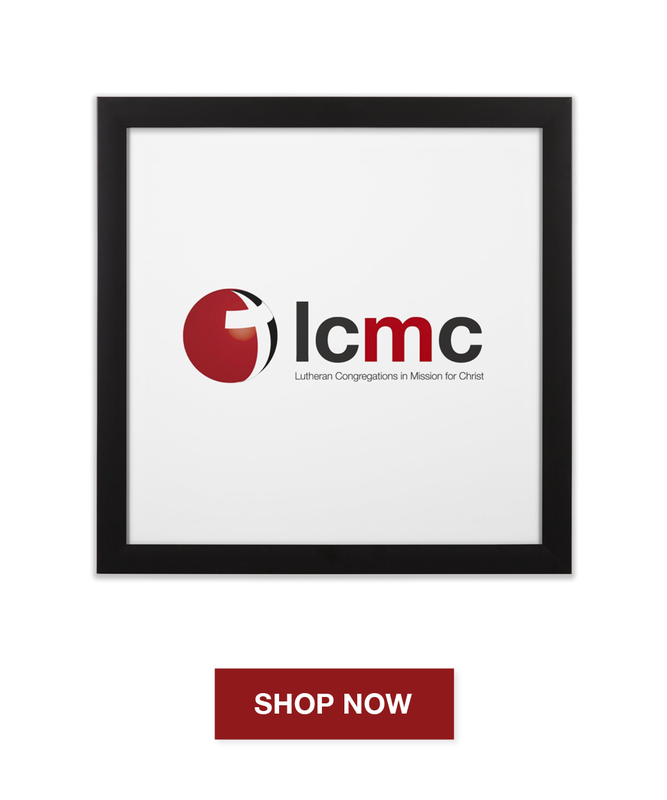 From now through December 15th, we're offering discounted items in the LCMC Store, plus free shipping! Sale items include t-shirts, hoodies, coffee mugs, bags, decor items and more! We've also added water bottles, mounted aluminum prints, mounted acrylic prints, and more mug options to our shop. You can find a link to our online store under "Resources" on our website, or by clicking here.